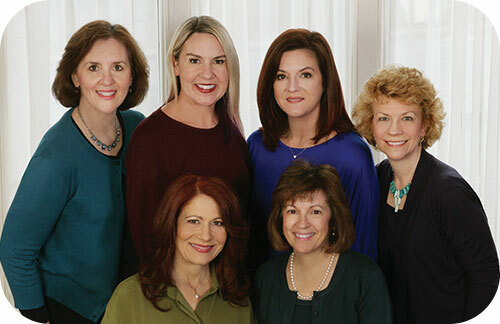 Alliance Counseling is a network of six experienced psychologists and counselors, providing a wide range of services for children, adolescents, adults of all ages, as well as couples and families. We provide individual and group counseling, facilitate workshops, and consult with businesses and organizations. Our goal is to provide personalized services in a confidential and respectful environment. New referrals are welcome. When contacting us for the first time, you can expect one of our practitioners to return your call as soon as possible. We will take the time to talk with you and answer your questions. If we are not in a position to help you, we can assist you in finding someone who can. We understand that it can be hard to take the first step toward change. Our goal is to make that first step as comfortable as possible. Wilmington, DE. In Concord Plaza near Chuck E. Cheese’s with easy access to I-95, Route 202, and downtown Wilmington. This office is convenient to Chadds Ford, Kennett Square, Glen Mills, Garnet Valley and West Chester, PA.
Newark, DE. Within walking distance of the University of Delaware, minutes from I-95. This office is easily accessible from Elkton, MD, Landenberg, PA, as well as Hockessin, Wilmington and Southern Chester County.